Sreejesh also jokingly said that he would try a hand at modelling, if offered an opportunity. Star Indian hockey players PR Sreejesh and Mandeep Singh on Sunday shared their first thoughts about the brand new men's team jersey for the Hockey World Cup 2018. Captain of the Indian Men's Hockey Team, Sreejesh in a video posted by Hockey India on Twitter said, "It's pretty cool, cool colour, cool design. He also jokingly said that he would try a hand on modelling with it, if offered an opportunity. "The clothes look really good but not my face. If I get a chance I'm definitely there." 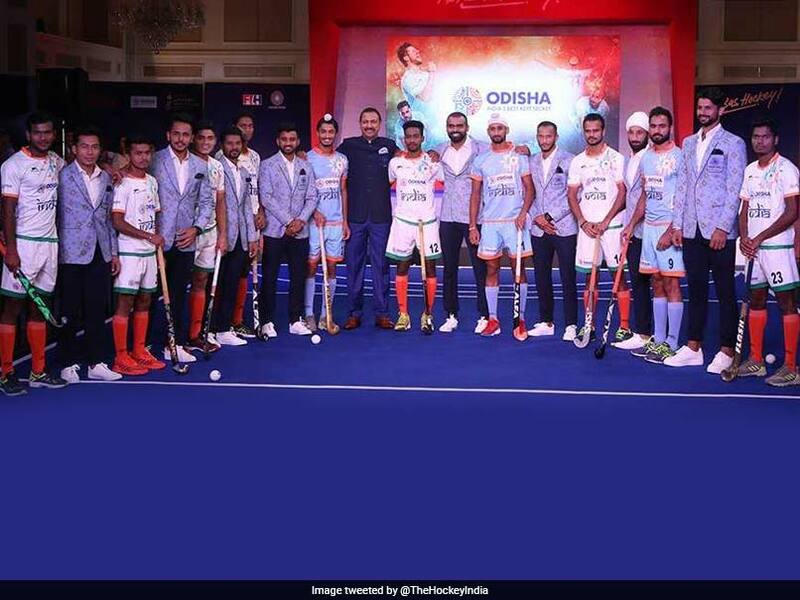 "@16Sreejesh, Captain of the Indian Men's Hockey Team was excited to meet several hockey legends at the launch event of the team's new jersey for their campaign at the Odisha Hockey Men's World Cup Bhubaneswar 2018 and gives approval for the team's sharp new look," Hockey India tweeted. 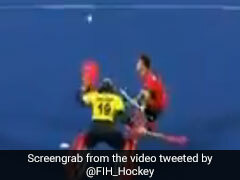 India hockey team forward Mandeep Singh, on the other side, said, "I think the jersey is beautiful, it's very good. This jersey is giving me a lot of motivation." 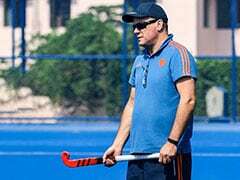 The 16-team 2018 Men's Hockey World Cup will be hosted at the Kalinga Stadium in Bhubaneswar from November 28 to December 16. Hosts India are placed in the Pool C of the World Cup. 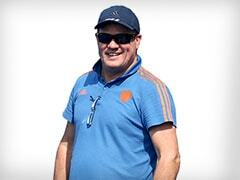 They will start their campaign against South Africa on November 28. India had finished on the ninth spot in the previous World Cup, held at The Hague. Their best finish in a World Cup came in the year 1975, when they clinched the championship.